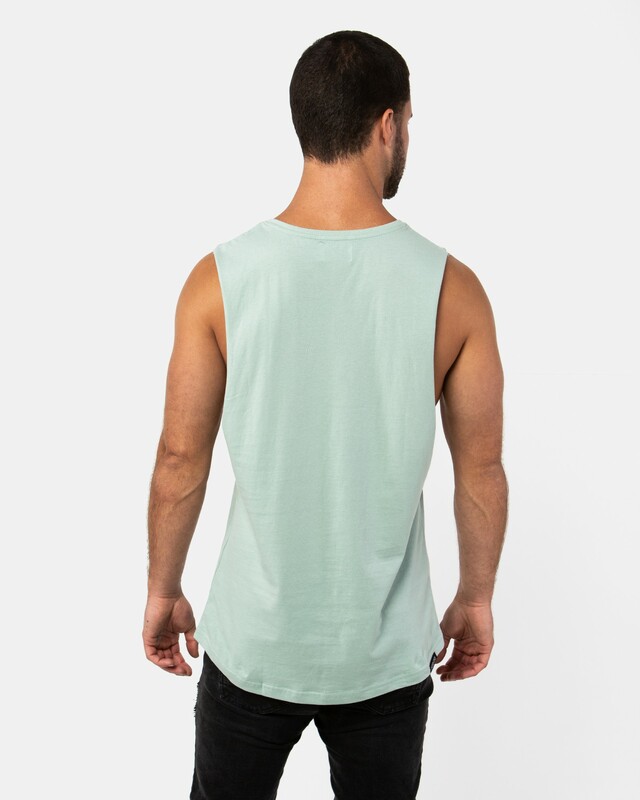 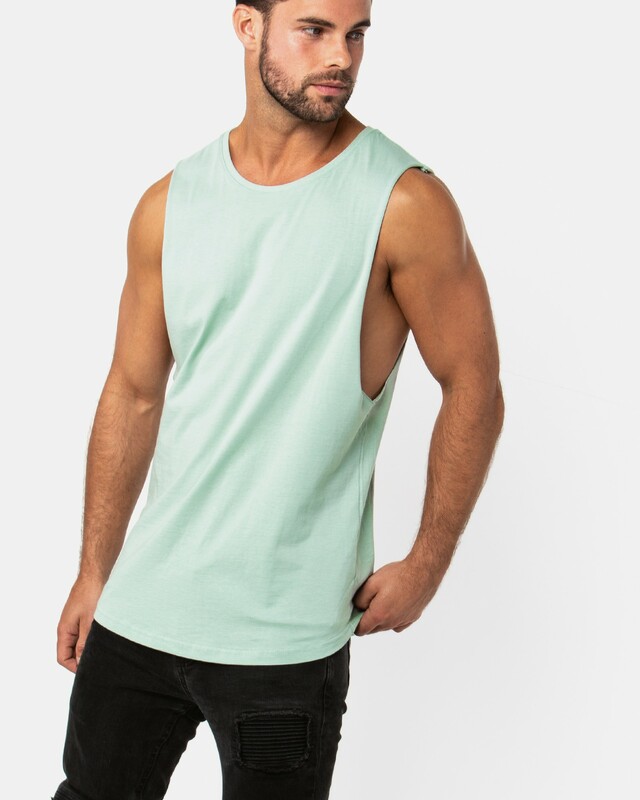 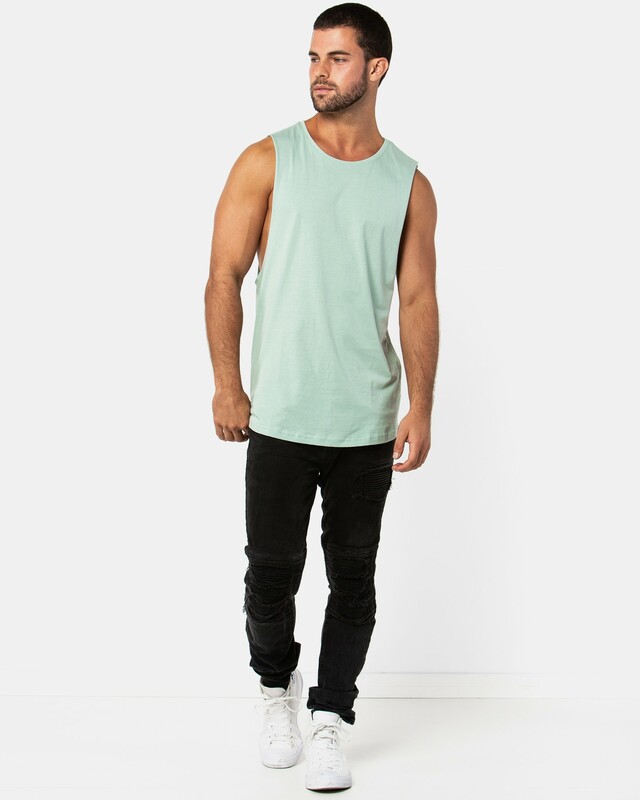 The ONEBYONE Classic Tank has a modern fit with bold colouring - a summer beach staple. 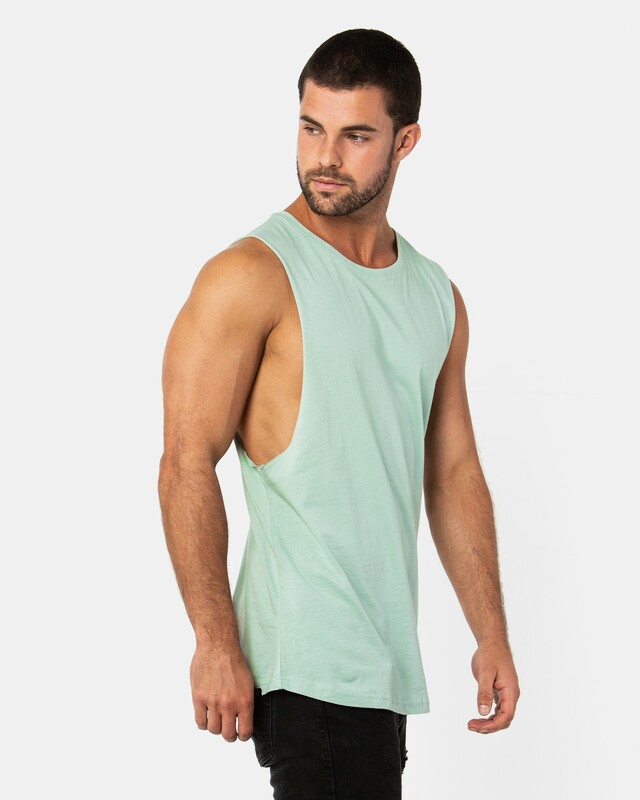 The brand is known for its lasting and versatile fabrics and cuts. 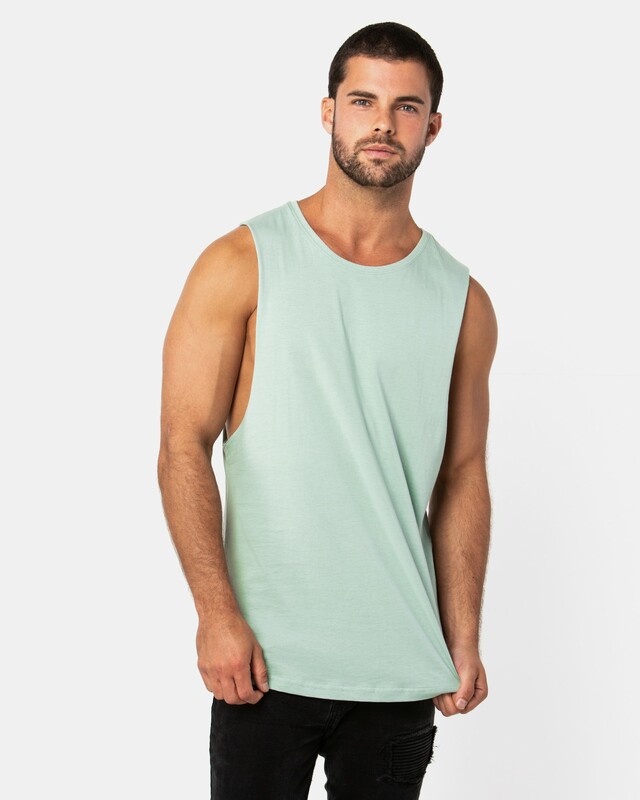 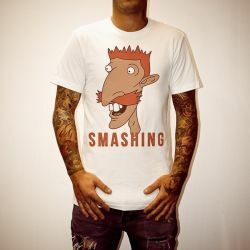 Made from pure 100% cotton - this extended cut tee is super comfy.